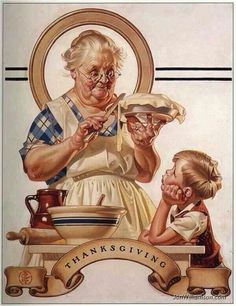 Learning from Life: Happy Thanksgiving! Here is another cute face, that is excited for her and Nana's pie to get finished. She liked the mixing the best. She would stir then eat some of it, and then stir again! Hope she doesn't have any germs...or at least that the heat of the oven kills the germs ( if there is any ). 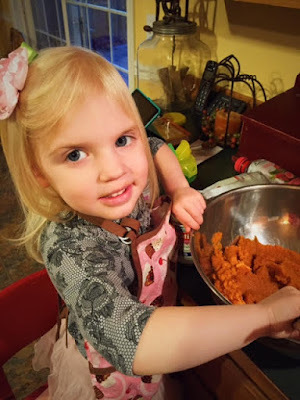 My favorite part is to watch her smell the spices and then have her say "Umm...it smells like Christmas!" My heart is missing my other kids and grandkids. Would love to have them here cooking and sharing with us! 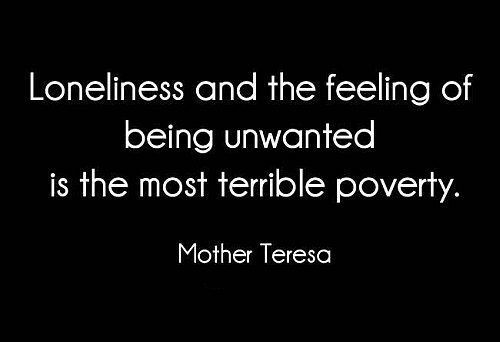 Yet, I realize how blessed I am...there are many, many people out there are lonely or suffeing. Maybe their loved ones have passed away, or live too far away. Or they have suffered a divorice and or illness. I rememeber well 7 years ago after my mastectomy, it was Thanksgiving. Lee and Lauren were home but we weren't making a Thankgiving Dinner because I was hurting so much from my surgery. Our dear friends brought us dinner from a company. It was so sweet of them to think of us and yet, I was so sad still from my surgery and the fact that everything had changed...and all. I could do was cry when they left! I still was so worried about the future... or if there was going to be a future! So my heart goes out to all those who may be hurt, lonely, sick or sad this Thanksgiving holiday! May we all take a moment to stop and say a prayer for all those who's hearts are hurting! Good Night and Happy Thanksgiving dear friends!